The growing power of the Shaolin drives a warlord to betrayal. His devious plot: manipulate two Shaolin schools into a brutal feud. The warriors of the north are framed for murder, stoking the fires of revenge in those from the south. Before the scheme is exposed, men from both sides will die. 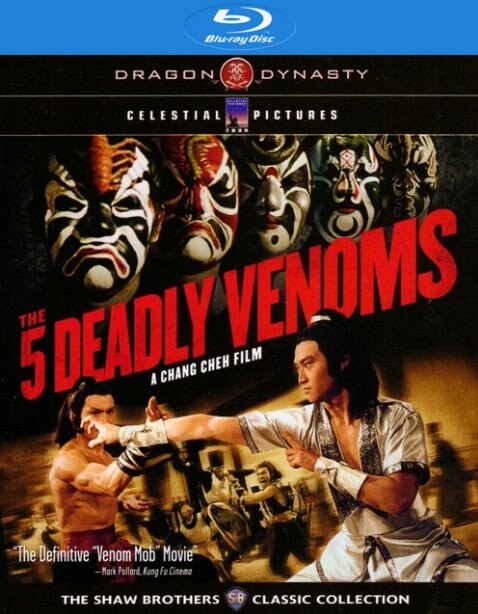 The kung fu superstars who portrayed the iconic Five Venoms (Lu Feng, Sun Chien, Chiang Sheng, Wei Pai, Kuo Chui and Lo Mang) reunite in Invincible Shaolin, a fighting masterpiece from Chang Cheh, the director of Five Deadly Venoms and John Woo's mentor. 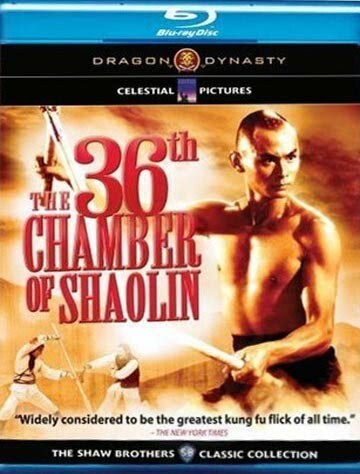 The films display's of athleticism and acrobatic violence demand repeat viewing to be believed, and Invincible Shaolin's emmorable training sequences will remind you why going to the movies is so much fun.